This is it! The one you’ve heard all about! 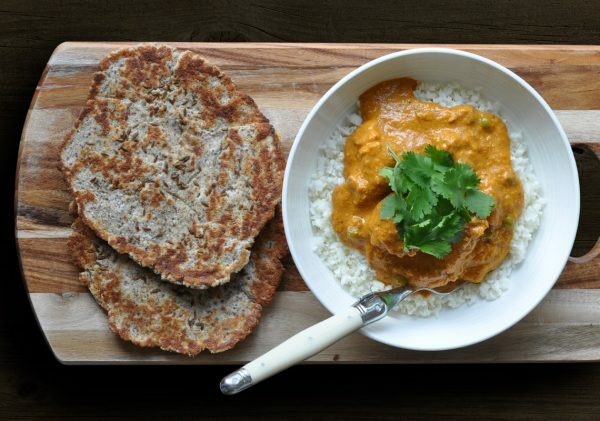 Thermo Foodie and the chefs famour butter chicken, complete with thermomix and non-thermomix instructions, eating healthy low carb food cannot be easier. Keto, banting, diabetic friendly, this dish is sure to win over everyone in the family!